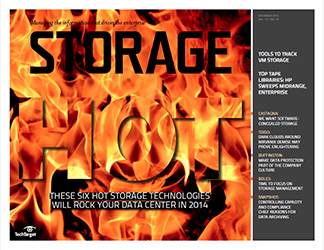 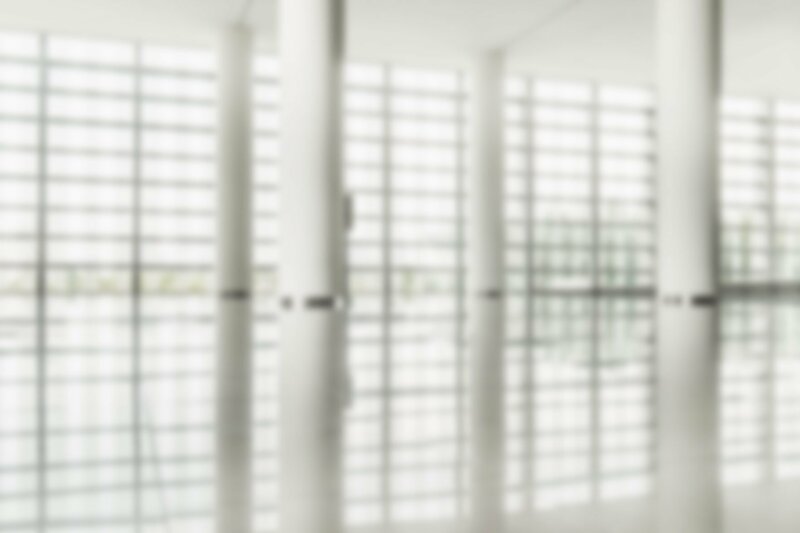 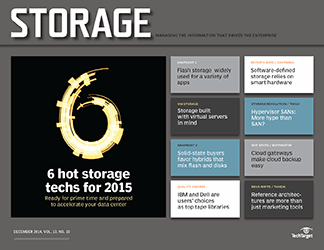 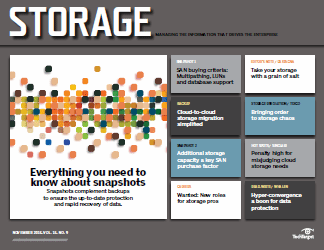 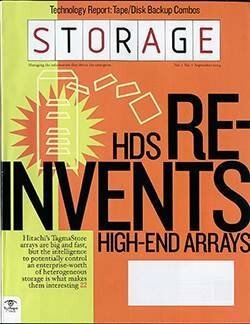 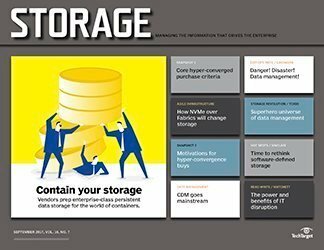 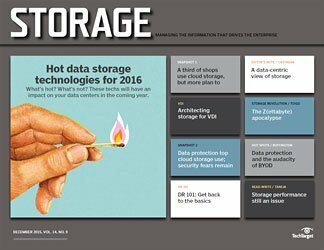 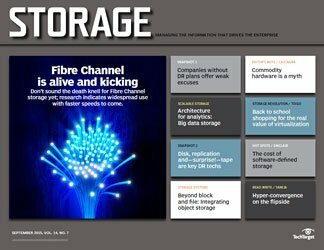 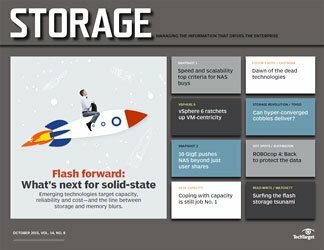 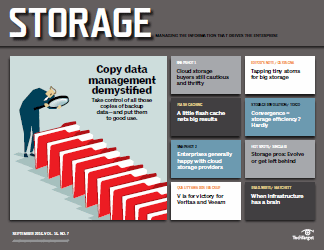 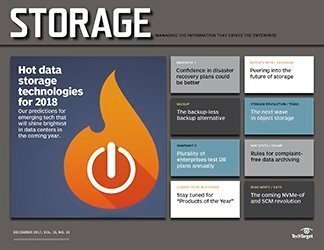 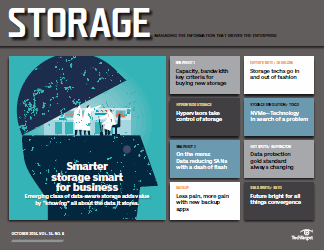 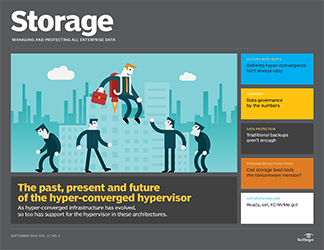 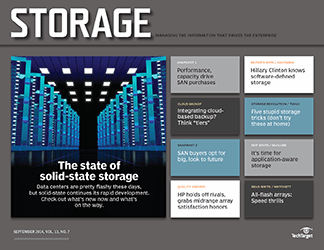 Hitachi Data Systems (HDS) recently joined a growing number of storage vendors selling sophisticated networked storage products designed for easy setup, use and maintenance. 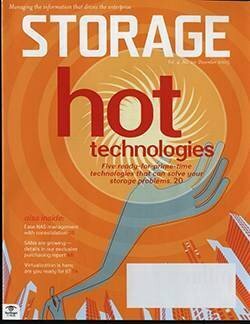 Targeted at remote offices and small- to medium-sized businesses (SMBs), the Hitachi Simple Modular Storage Model 100 comes with an iSCSI interface (Fibre Channel will be added next year); supports three to four servers; and can be populated with either six, eight or 12 SATA II or SAS drives (146GB SAS, 300GB SAS, 500GB SATA II or 750GB SATA II) with RAID 6, allowing any two drives to fail without data loss. 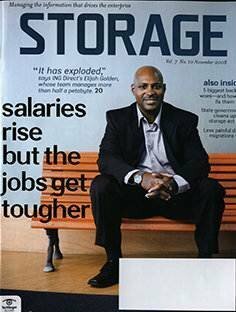 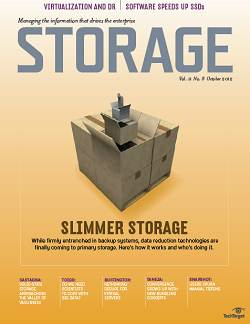 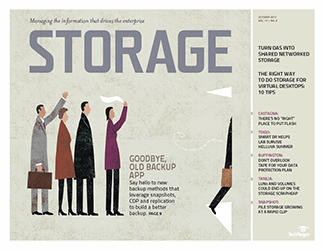 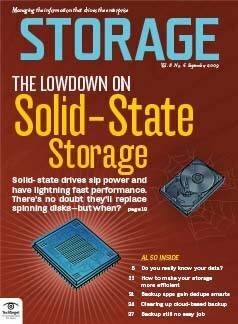 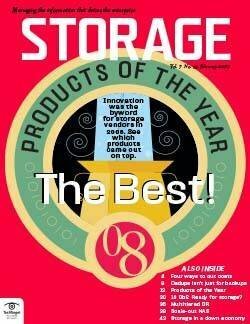 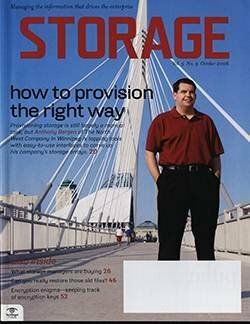 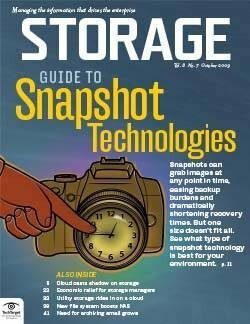 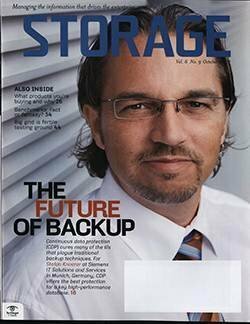 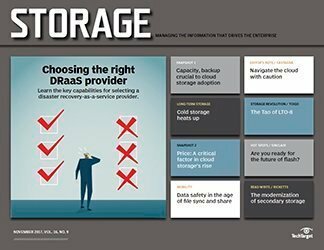 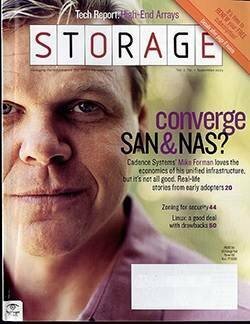 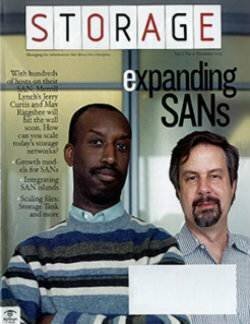 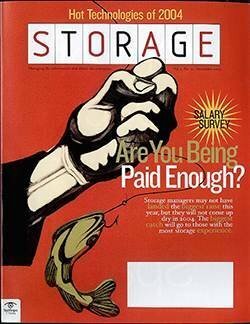 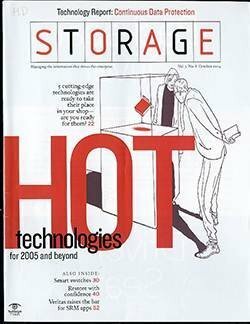 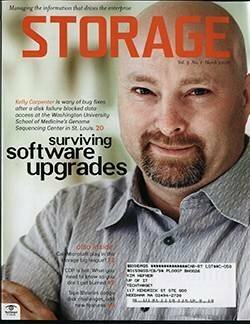 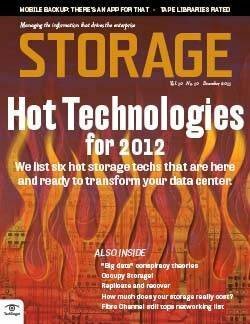 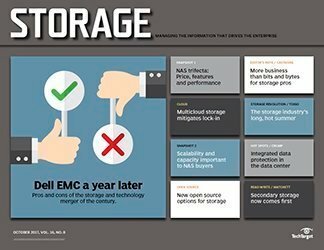 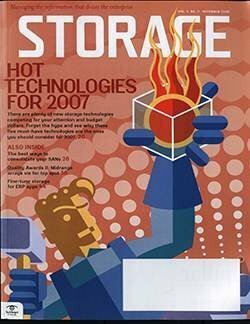 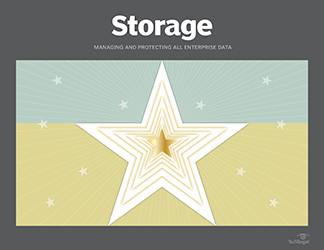 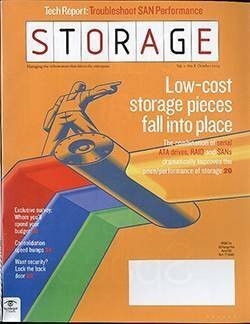 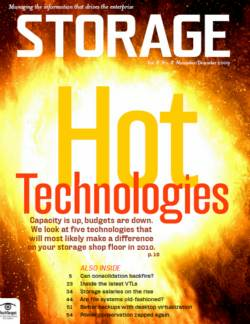 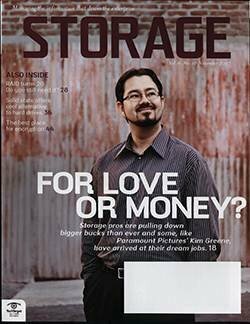 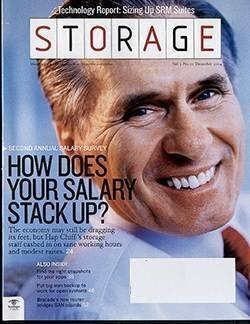 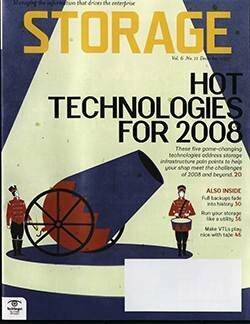 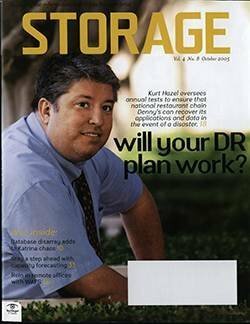 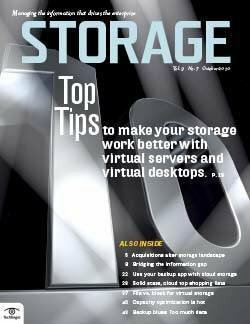 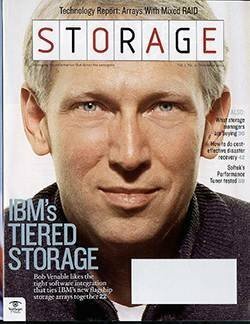 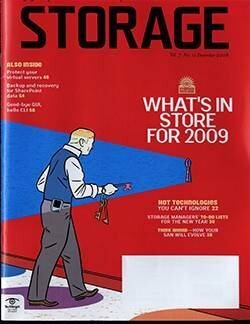 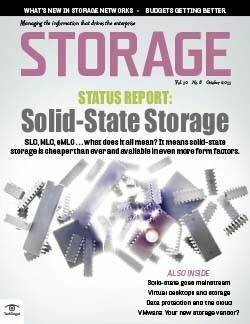 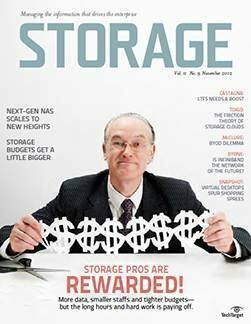 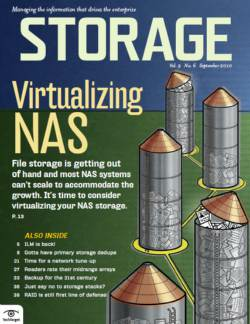 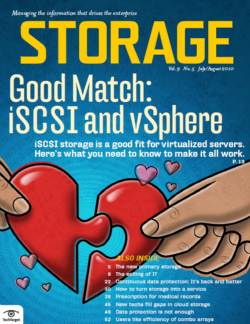 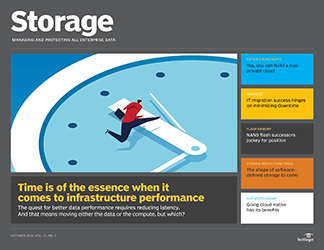 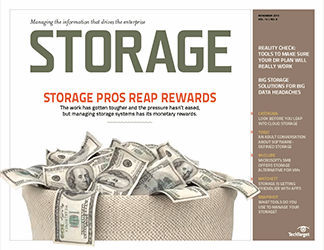 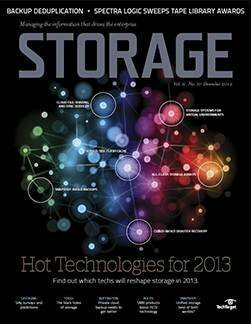 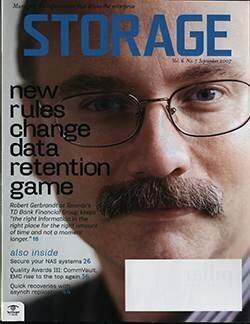 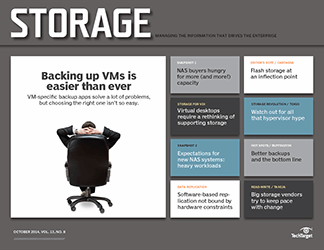 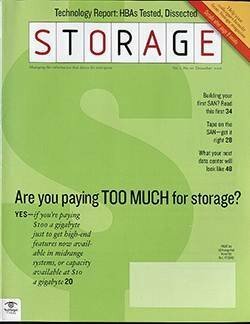 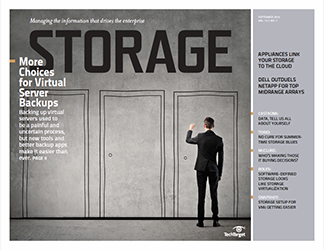 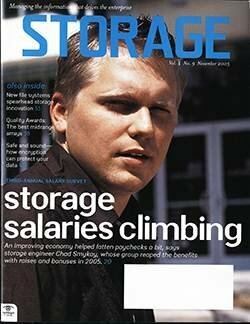 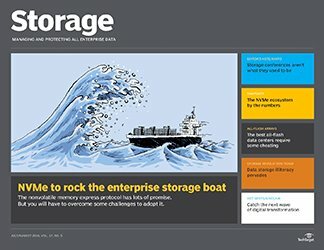 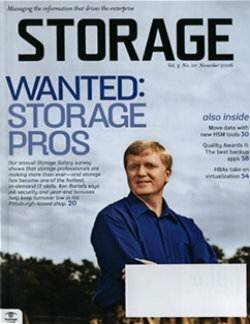 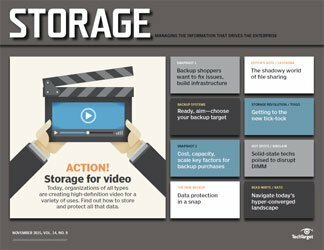 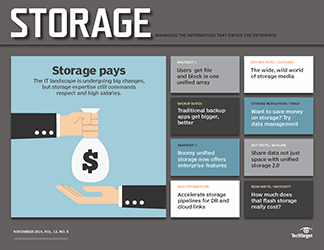 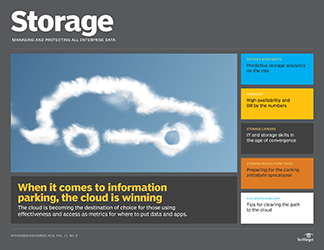 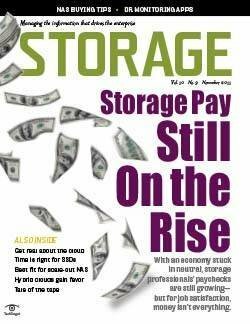 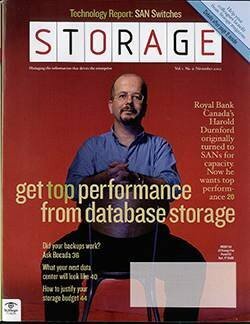 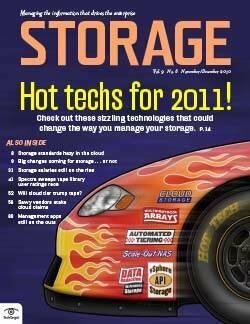 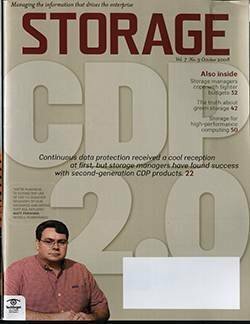 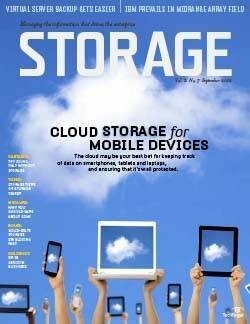 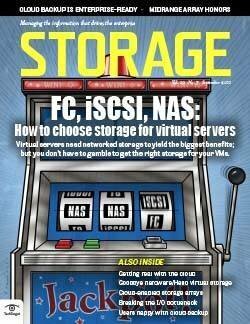 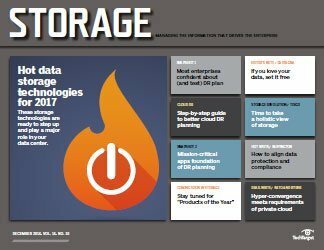 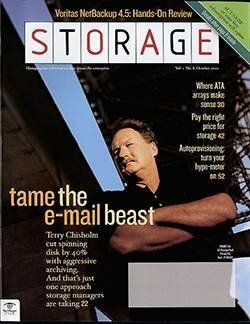 Most models are expected to sell for $5,000 to $10,000, according to Kevin Sampson, director of product marketing for storage infrastructure. 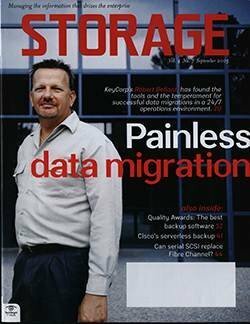 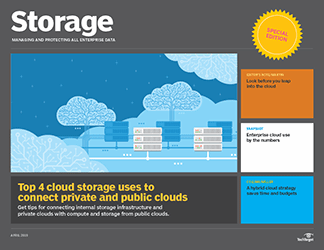 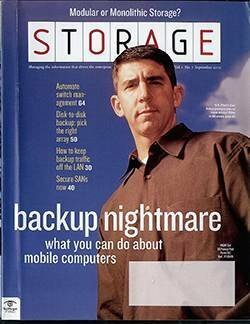 Competitive products include Hewlett-Packard StorageWorks All-in-One Storage Systems, Network Appliance StoreVault S500, LeftHand Networks iSCSI SANs and EqualLogic PS300.